Militants Linked to Al Qaeda Unleash Deadly Car Bombings in Somalia Photo The Shabab claimed responsibility for a deadly car bombing in Mogadishu, Somalia, on Sunday. Credit Said Yusuf Warsame/EPA, via Shutterstock MOGADISHU, Somalia — Three explosions over four days in or near the Somalian capital have left a trail of carnage, killing nearly 20 people and injuring dozens of others, as Islamist militants unleashed a wave of attacks on the country. 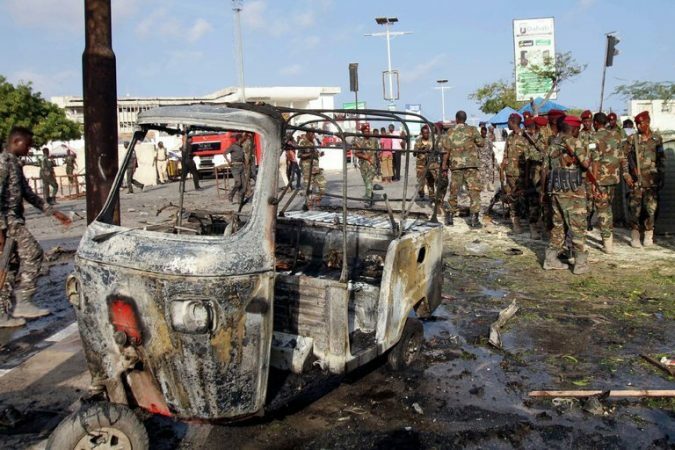 On Sunday, a car bomb exploded at a security checkpoint near the Interior Ministry on a road leading to the presidential palace in the capital, Mogadishu. At least three people, in addition to the bomber, were killed, a police chief said. The blast sent a plume of black smoke billowing above the skyline. The police chief, Gen. Bashir Mohamed Jama, said that five other people had been injured in the blast and that the authorities had thwarted two other suicide bombing attacks on Sunday morning. The Shabab, an Islamist extremist group affiliate..
After Years of Unrest, Ethiopia Seeks Calm With a New Leader ADDIS ABABA, Ethiopia — Ethiopia’s governing coalition named a new leader late Tuesday night, paving the way for a peaceful transition of power in a country rocked in recent years by violent protests. 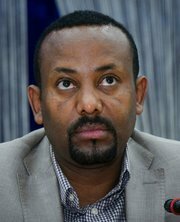 Abiy Ahmed, who is expected to become the country’s next prime minister, would be the first member of the Oromo ethnic group, which makes up a third of Ethiopia’s population, to lead the government. 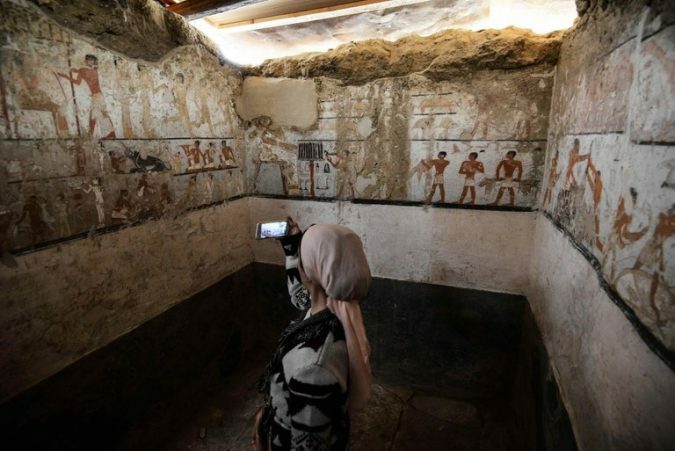 The group, which has suffered political and economic repression, has been at the center of protests demanding more economic opportunities and greater freedom of expression. 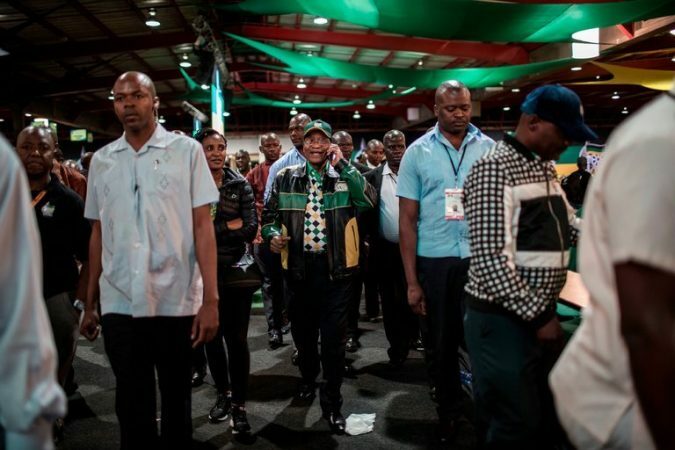 The country has been in a state of emergency since the former prime minister’s resignation in February. The choice of Mr. Abiy was widely seen as a move to maintain stability in Ethiopia, which has East Africa’s largest economy and is a critical player in the regional fight against terrorism. 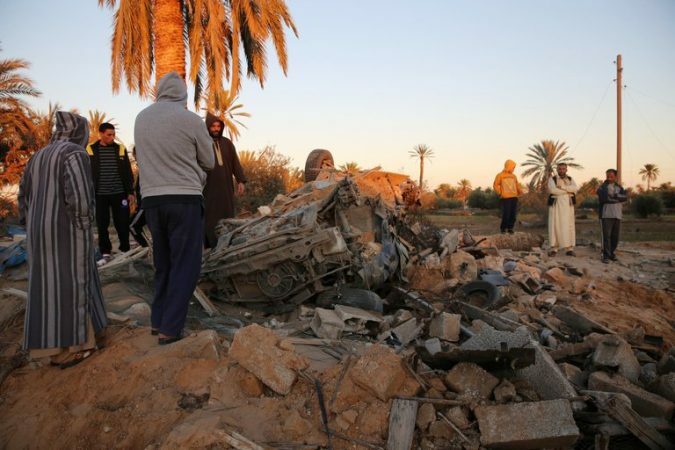 Continue reading the main story “The short term signific..
American Drone Strike in Libya Kills Top Qaeda Recruiter Photo The aftermath of an American airstrike in 2016 on an Islamic State militant training camp in rural Libya. Until now, the Pentagon had focused its counterterrorism strikes in Libya almost exclusively on Islamic State fighters and operatives farther north. Credit Mohamed Ben Khalifa/Associated Press An American military drone strike over the weekend in southern Libya killed a top recruiter and logistics specialist for Al Qaeda’s branch in northwest Africa, the Pentagon said on Wednesday, and a senior military official warned of more attacks on extremists there. The military’s Africa Command said in a statement that the attack killed two militants, one of whom was identified as Musa Abu Dawud, a high-ranking official in Al Qaeda in the Islamic Maghreb, known as AQIM. 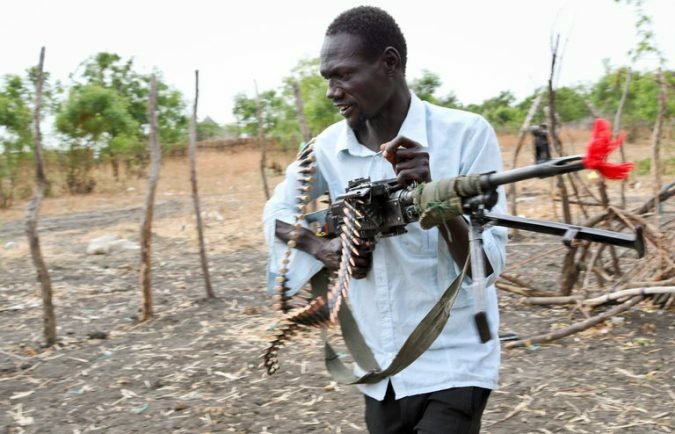 Mr. Dawud trained Qaeda recruits in Libya for strike operations in the region, and provided logistics, money and weapons that enabled the group to threaten and at..
Is China extending influence in Africa with $32m grant? Free gift? China extends influence in Africa with $32M grant for regional HQThe African Union building in Addis Ababa, Ethiopia, was also a gift from China. It cost $200 million to build and was handed over in 2012. 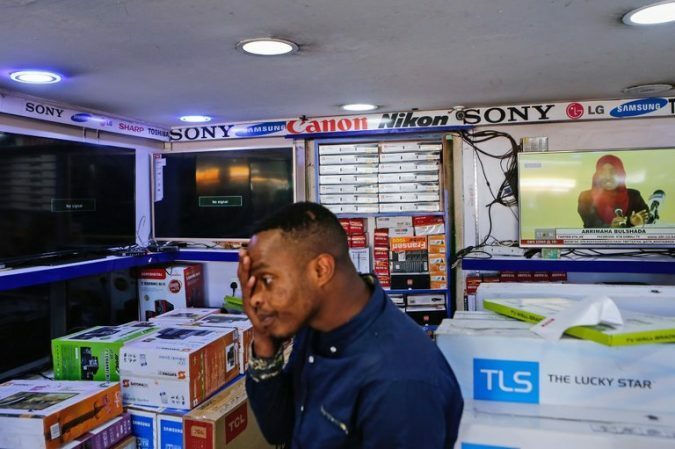 (CNN)China raised eyebrows this month by announcing it will give the Economic Community of West African States (ECOWAS) a $31.6 million grant to build a new headquarters in Abuja, Nigeria. Accepting the grant, the president of ECOWAS, Jean-Claude Brou, thanked China and confirmed the organization's commitment to promoting future ECOWAS-China cooperation. A press release said that Brou called this a mark of goodwill from China. 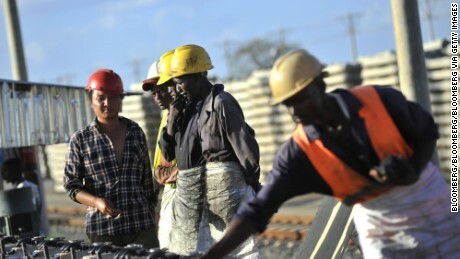 But critics questioned the Asian economic powerhouse's motives for the donation, which positions it at the center of West African politics.African, right, and Chinese workers, left, build railway track sections for the Mombasa-Nairobi Standard Gauge Railway (SGR) line in Tsavo, Kenya.Earlier this year, a published report in the French daily.. 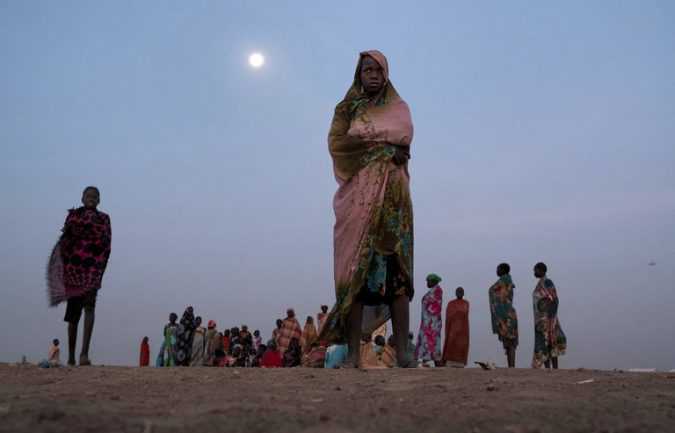 The relentless civil war in Syria and a surge of South Sudanese fleeing the collapse of peace efforts in their country helped propel the global population of displaced people to a postwar record in 2016, the United Nations refugee agency said Monday.